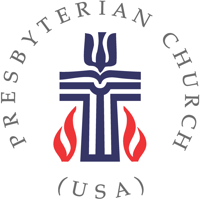 The First Presbyterian Church of Whitestone has been at work in northeast Queens since 1871, seeking to proclaim God’s Word and live out God’s justice and peace in our lives and our community. We welcome all to join us for worship, fellowship, learning, and service in our small but vibrant community of faith. All are welcome to join us each Sunday morning at 11:00 A.M. as we gather to worship God and hear the Word proclaimed. Between Sunday school for children and Bible study for adults, we have opportunities for all ages to learn more about God's love among us. most Thursday evenings at 7:30 P.M. Check out our weekly e-newsletter and our calendar to find out about upcoming events.